THE musician who hopes to create a brand new congregation by starting a church choir has been appointed. 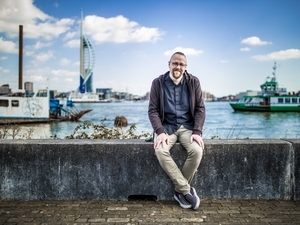 Alastair Ross aims to lead a new choir of children and young people in the Milton area of Portsmouth – with a brief to create a vibrant church plant of younger families. 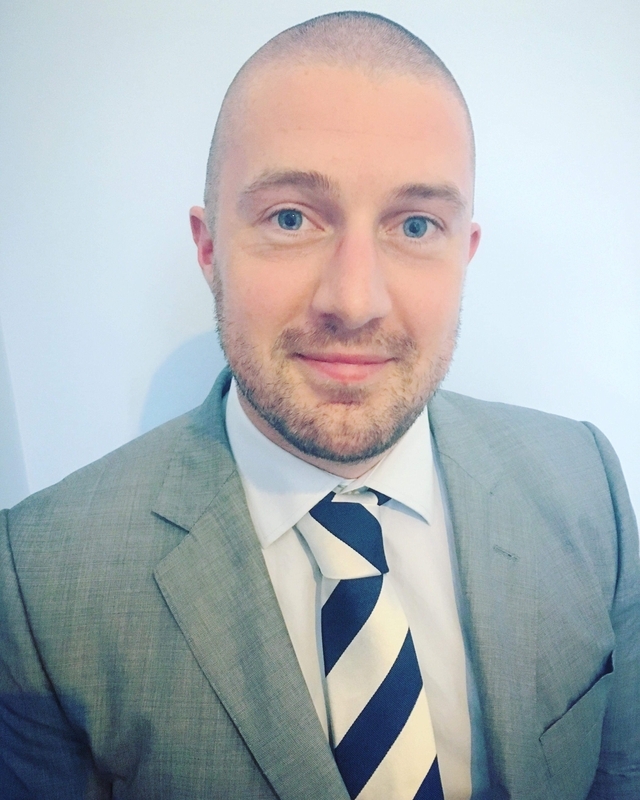 He is scheduled to start this new role in December (subject to the usual checks), and will work alongside primary schools in the area to set up the choir. Then he’ll aim for the parents of those children to join them for regular worship services, forming a new congregation within the parish of St James, Milton. Alastair is a former member of choirs at York Minster, Canterbury Cathedral and St Mary’s Episcopal Cathedral, Edinburgh. He also spent several years singing regularly with the choirs of Westminster Abbey and St Paul’s Cathedral, as a freelance singer on the London circuit. As a child, he was a chorister at York Minster for seven years under Philip Moore, and performed as a soloist in operas both in the United Kingdom and the USA. He studied Early Music performance at Trinity Laban Conservatoire, London under Philip Thorby and Timothy Travers Brown, and has performed as a soloist in both the UK and abroad - notably the International Arts Festival in Malta. He is also an avid football fan and is keen to get involved with Portsmouth FC, which is part of the St James parish. 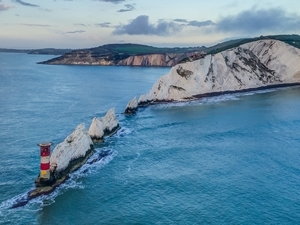 The idea of using the power of music to create a brand new congregation came from Portsmouth Cathedral’s Master of Choristers David Price and the vicar of St James, Fr Paul Armstead. They are both among many who are in the Church today because they became involved in church music as children. 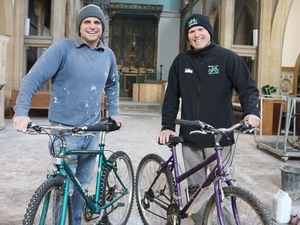 It’s one of several brand new congregations being launched across the Church of England Diocese of Portsmouth. Creating new worshipping communities to reach those that existing churches haven’t always served well is a key part of the diocese’s live | pray | serve strategy.